In 2001 Jöns Hilborn was appointed to the head of the Polymer Chemistry program at the Department of Chemistry at Uppsala University in Sweden. He has extensive management experience from life science industry, start-up companies and coordination of European projects. His research interests are in the design, synthesis and preparation of polymers and specifically materials for tissue scaffolds and as delivery vehicles. His group especially focuses on hydrogel matrices that act on endogenous cells to regenerate tissue. His laboratory combines chemistry, biology, engineering with medicine to bring their research findings from the lab bench to the clinic and commercial applications. He served as president of “Tissue Engineering and Regenerative Medicine International Society” (TERMIS), of which he was a founding member. Fu-Jian Xu is a Professor and the executive director of Beijing Laboratory of Biomedical Materials at Beijing University of Chemical Technology. 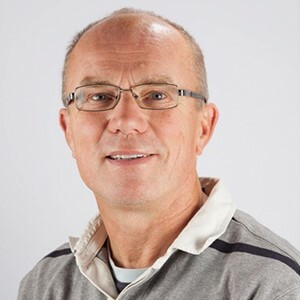 His research interests include functional materials for drug/gene delivery, natural polysaccharides for wound healing, and surface modification for biomedical applications including antibacterial, antifouling, and biocompatible surfaces. 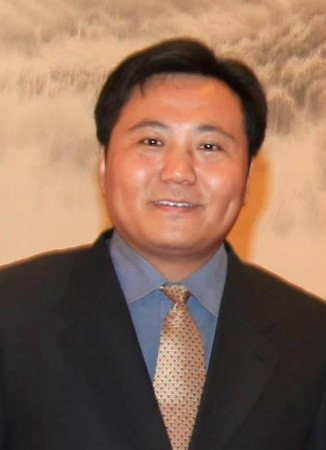 He was the recipient of the Top Young Talents of National Special Support Program (2012), National Science Fund for Distinguished Young Scholars of China (NSFC, 2013), Cheung Kong Distinguished Professor (Ministry of Education of China, 2014), and Distinguished Young Scientists Program of Beijing Universities (2018). All these articles are currently FREE to read until the 31st May!